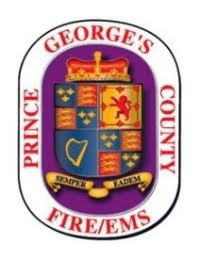 Congratulations are in order for Assistant Fire Chief Dana Brooks for her participation and graduation as a Prince George’s County representative in the Metropolitan Washington Council of Governments (MWCOG) Institute of Regional Excellence (IRE) Program through George Washington University (GWU). 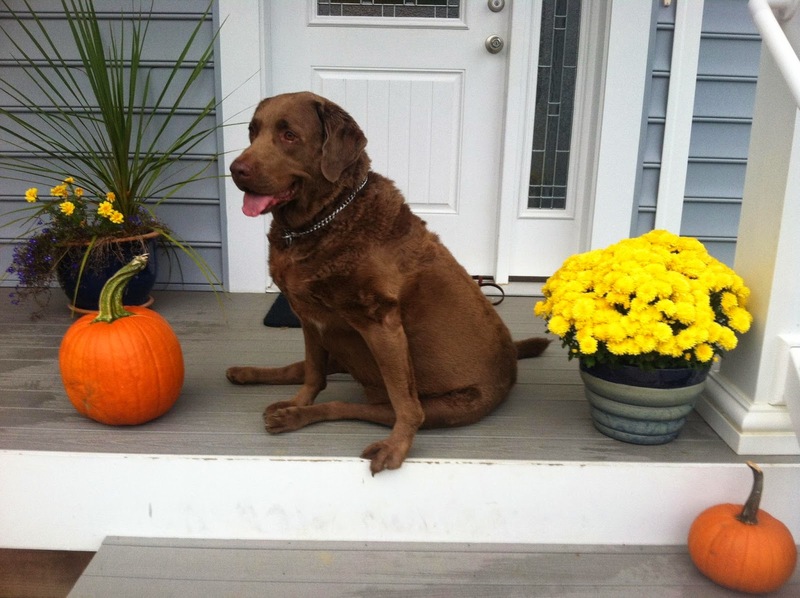 Brooks received her Certified Public Manager (CPM) recognition on Friday October 6. 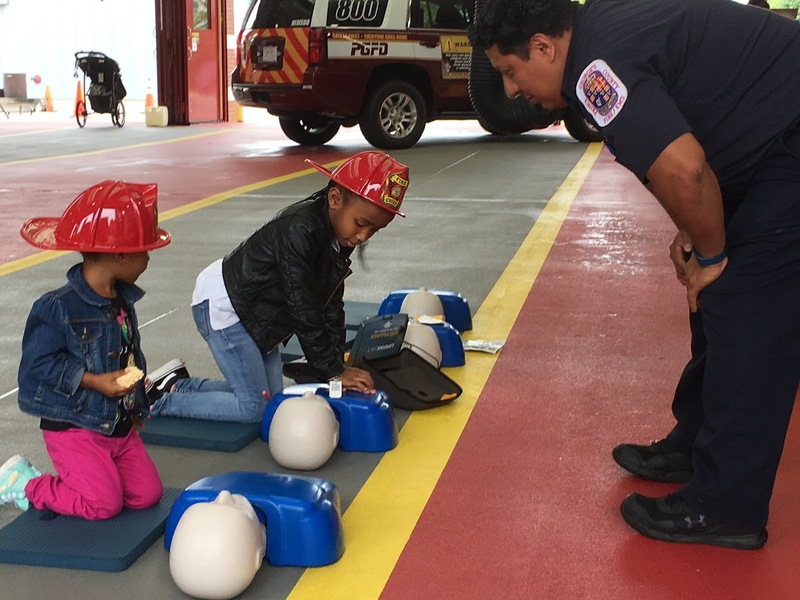 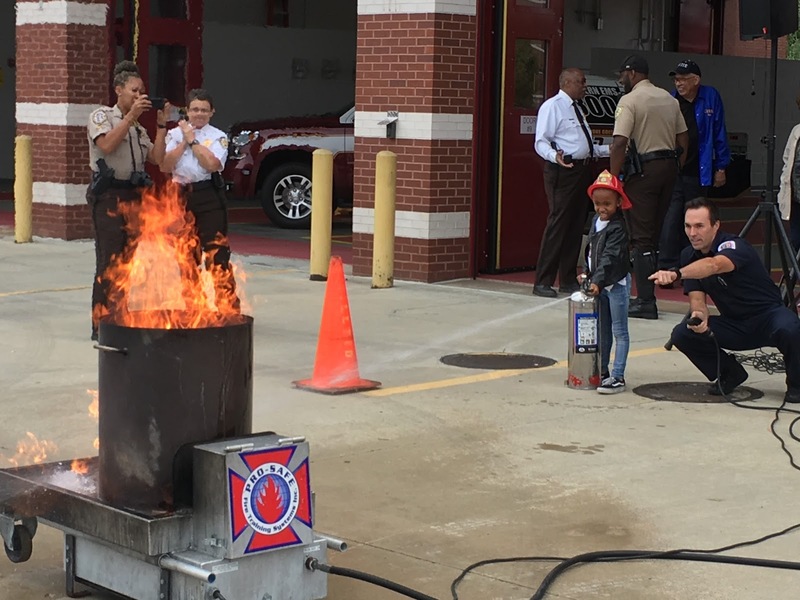 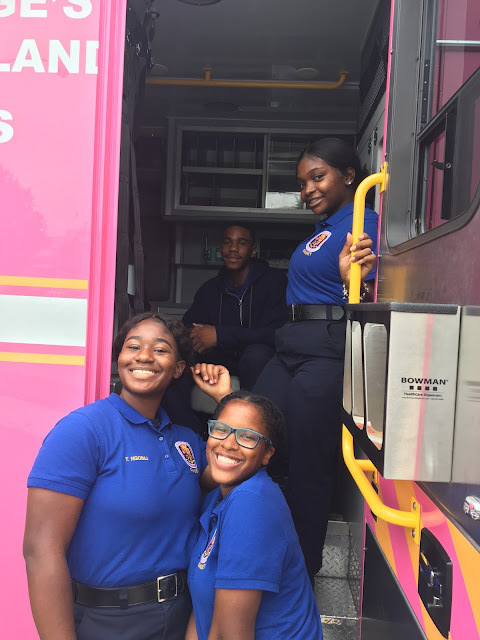 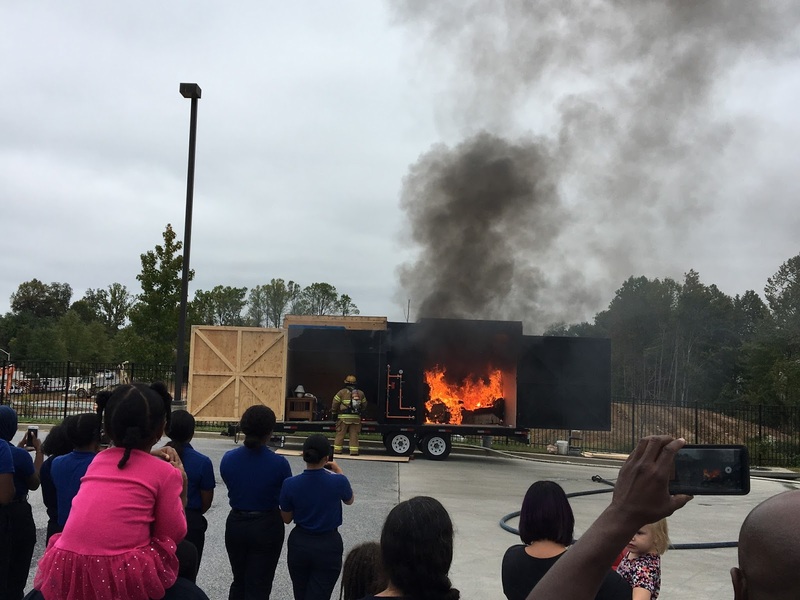 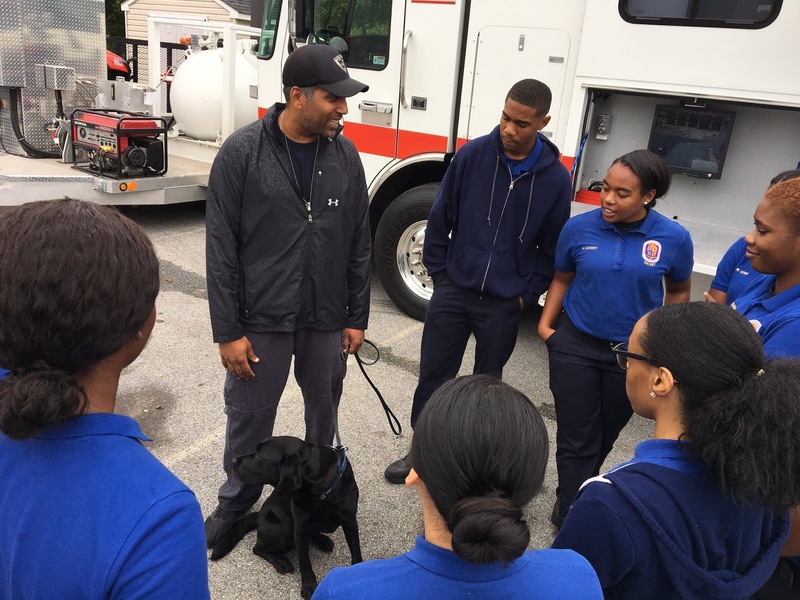 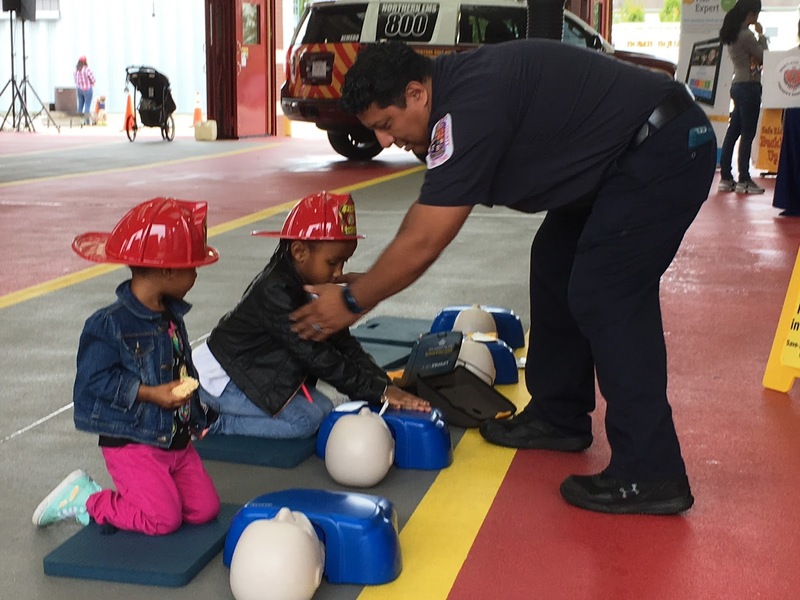 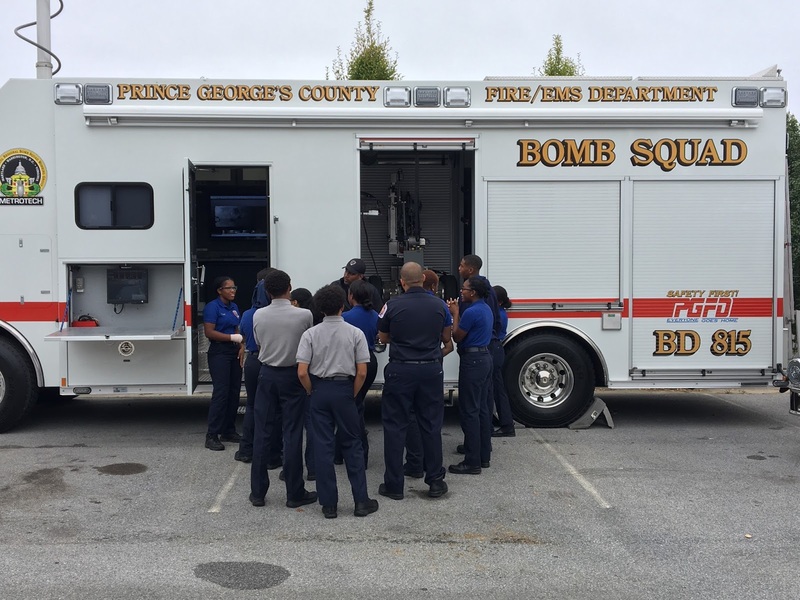 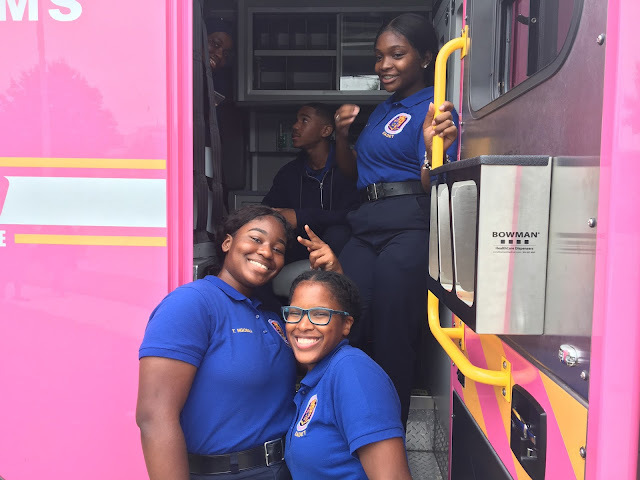 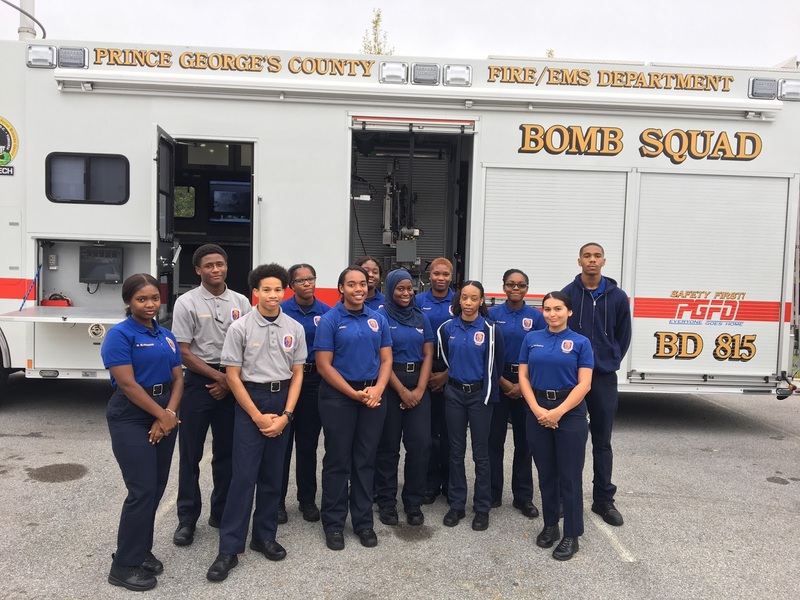 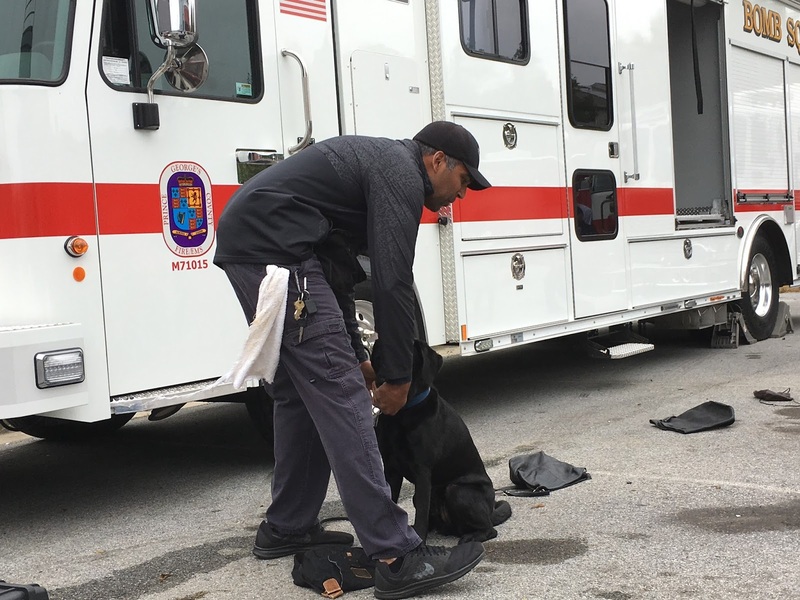 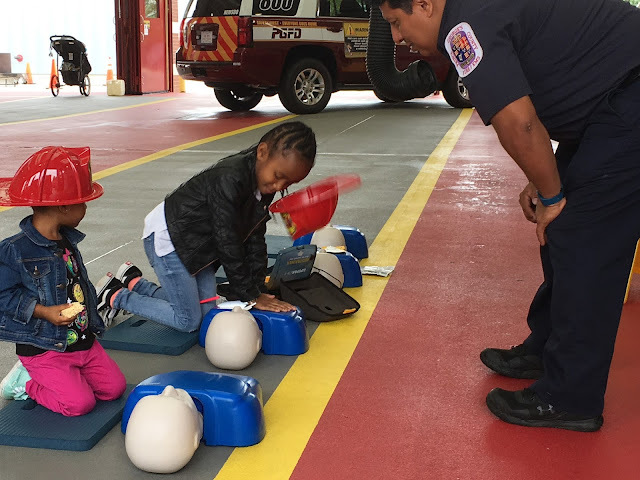 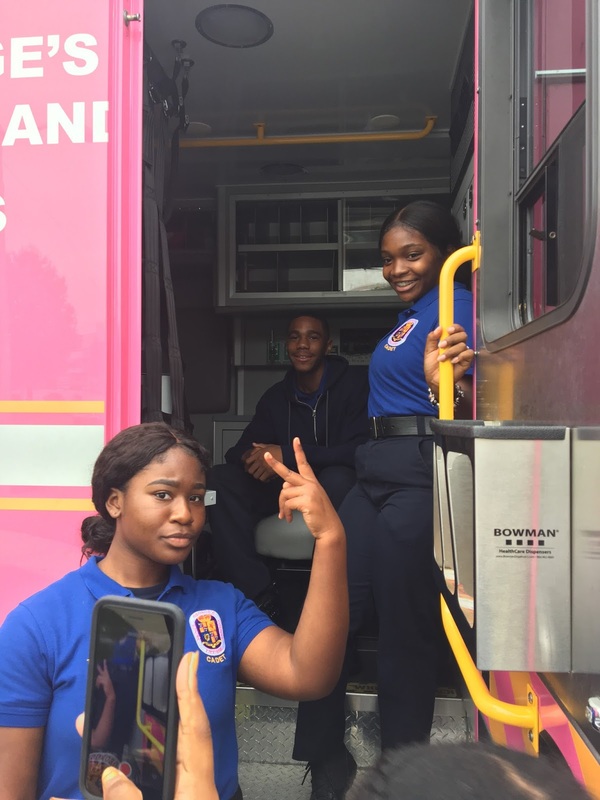 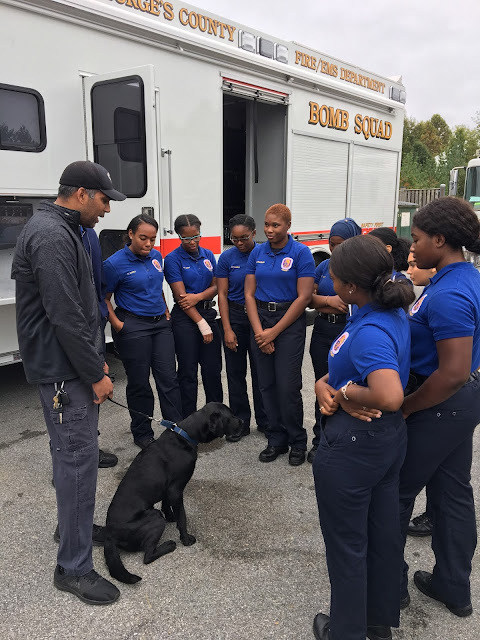 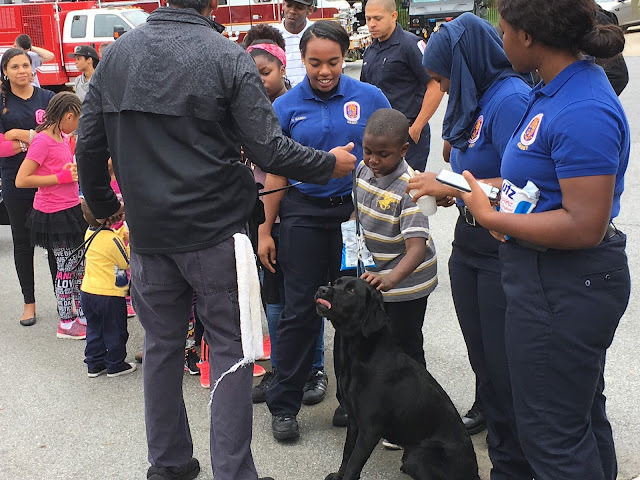 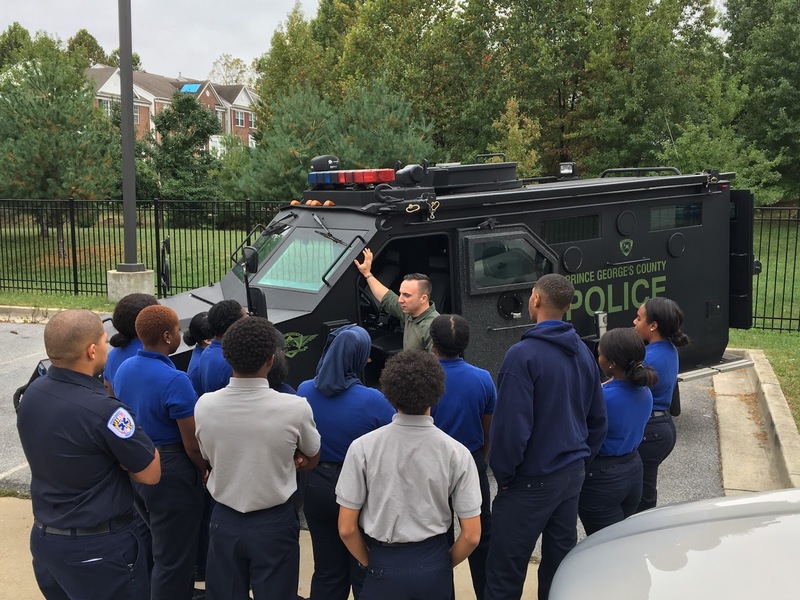 "I am proud of Assistant Chief Brooks accomplishments with the Institute of Regional Excellence as well as her daily efforts to keep Prince George's County a safer place to live, work and visit," said Fire Chief Benjamin Barksdale. 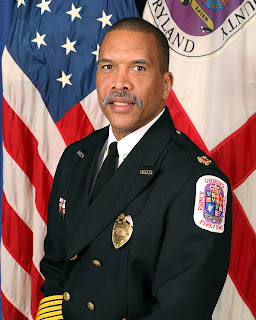 Dana Brooks is currently working as a Special Assistant to the Deputy Chief Administrative Officer for Public Safety, Mr. Mark Magaw. Mr. Magaw, Deputy Fire Chief Tiffany Green and Captain Aaron White were in attendance at the graduation ceremony.